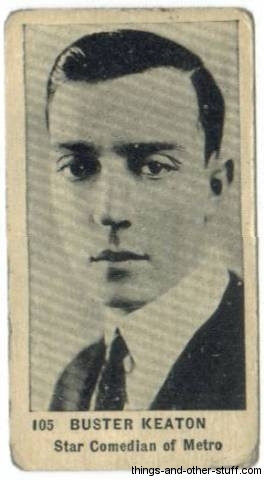 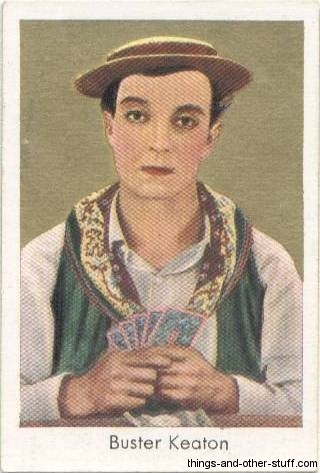 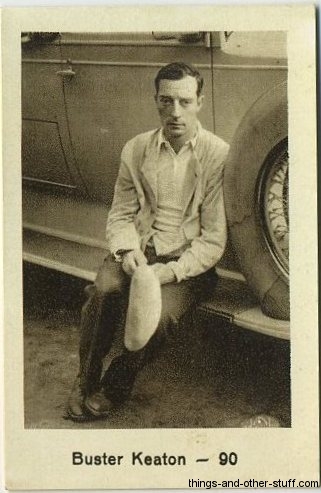 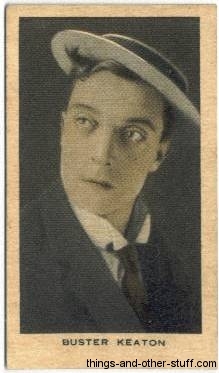 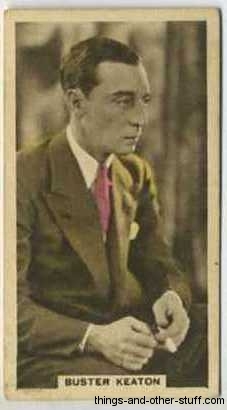 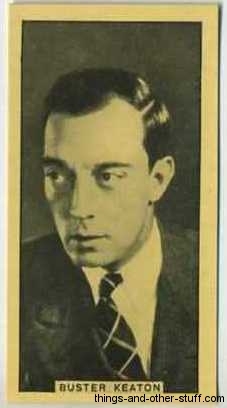 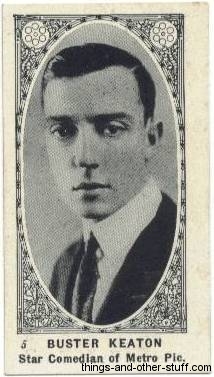 Buster Keaton is the October 2011 Turner Classic Movies Star of the Month. 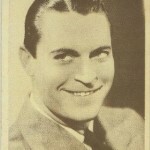 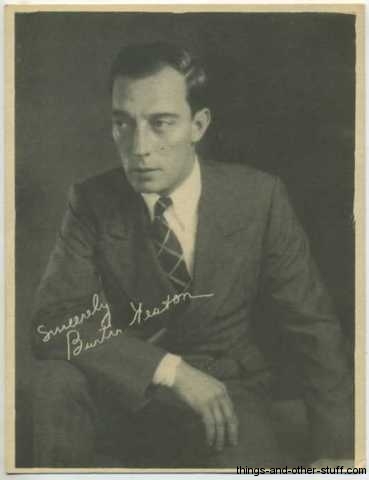 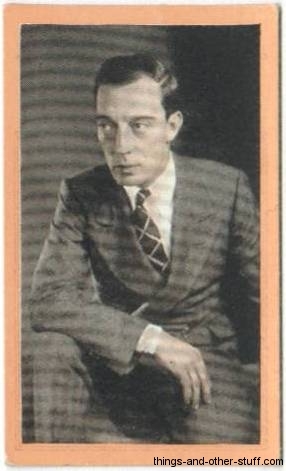 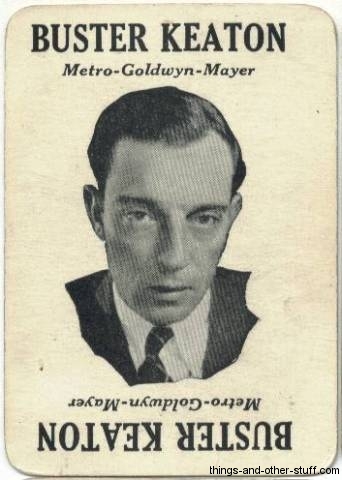 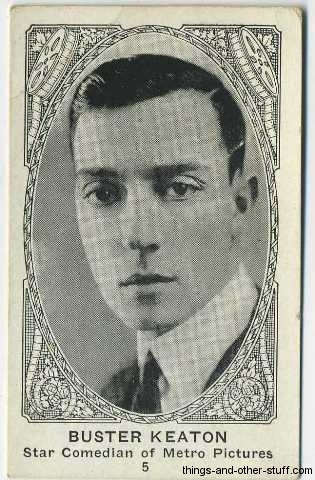 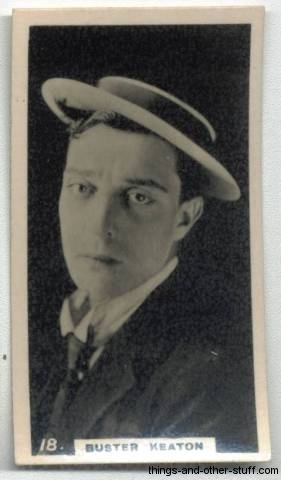 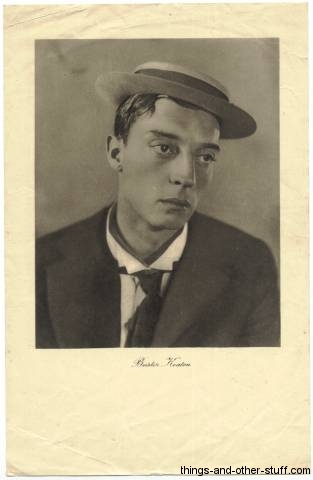 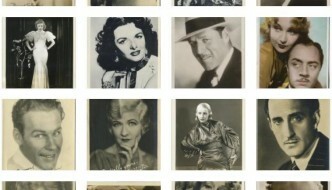 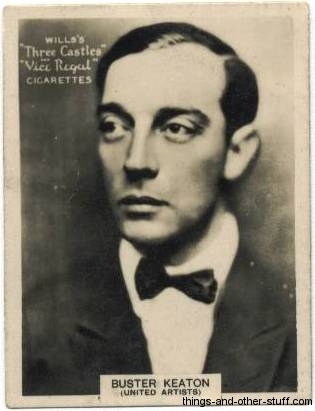 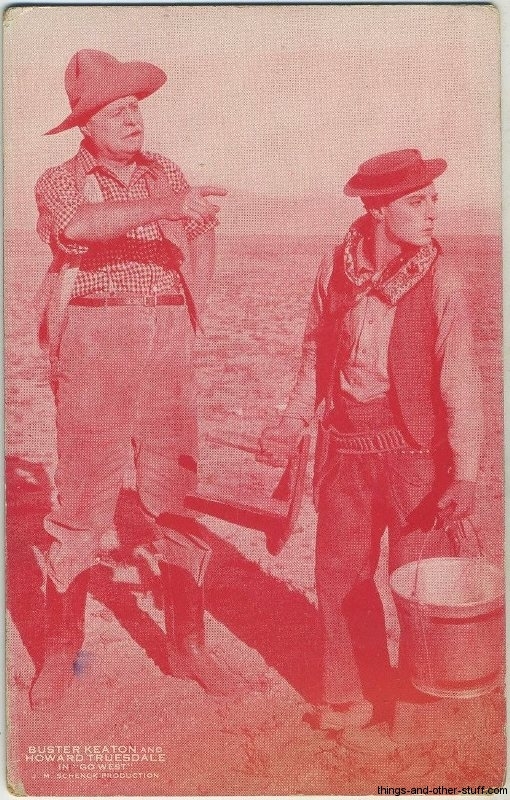 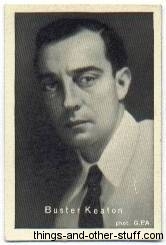 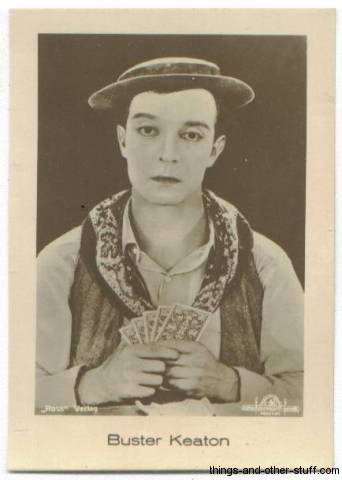 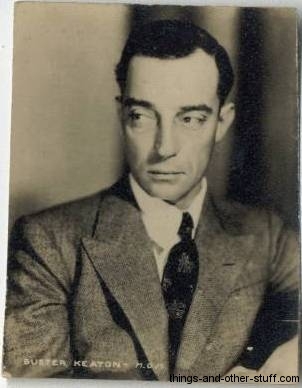 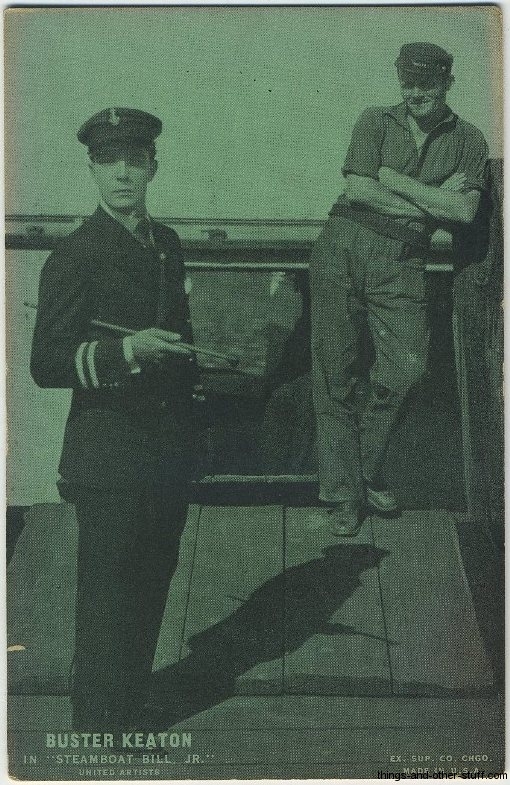 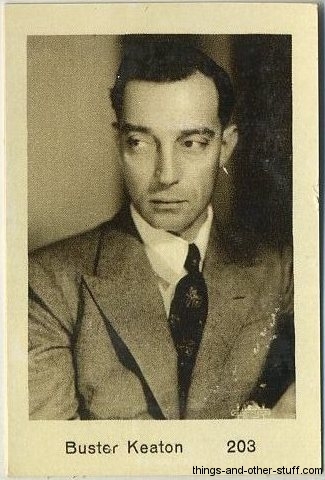 This page includes a gallery of vintage Buster Keaton movie cards and collectibles directly below as well as the entire TCM schedule of Keaton movies and shorts airing throughout the month. 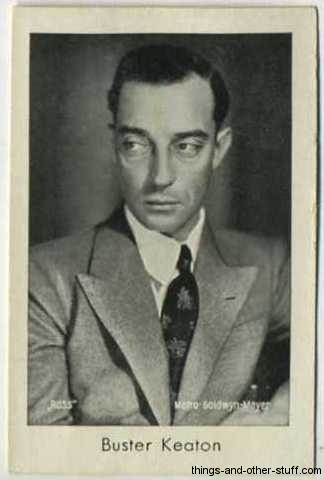 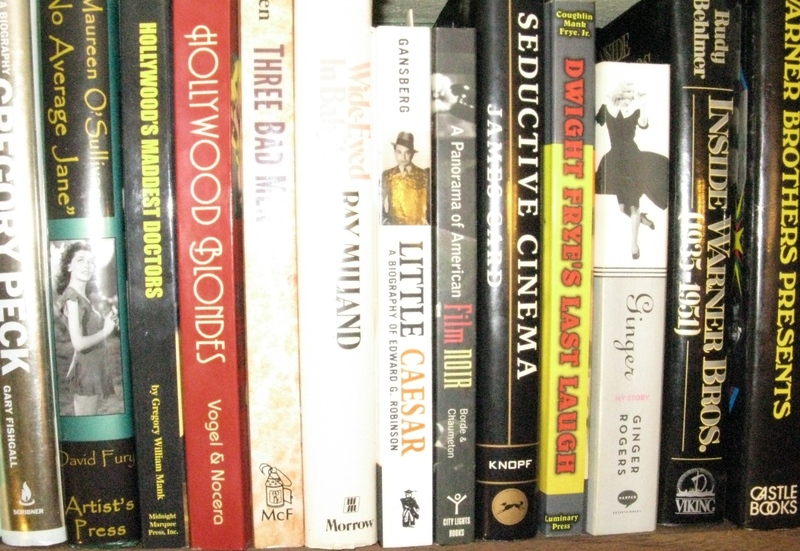 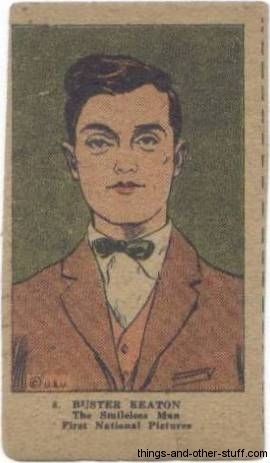 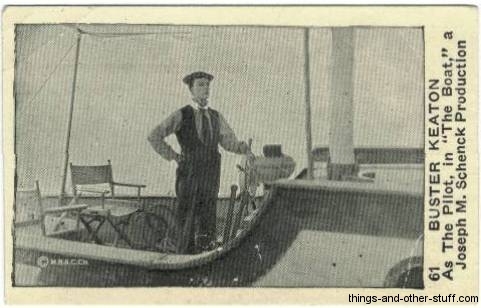 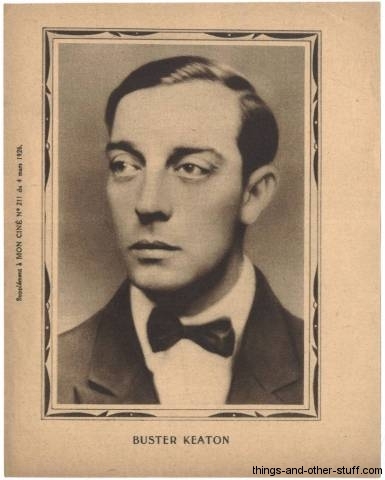 There's a Buster Keaton biography on an older page of the Immortal Ephemera site, a freelance submission by Ken Lashway about Keaton from a few years ago. 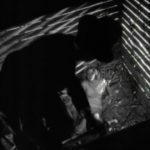 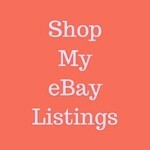 *All times EST; Schedule for TCM in the U.S. 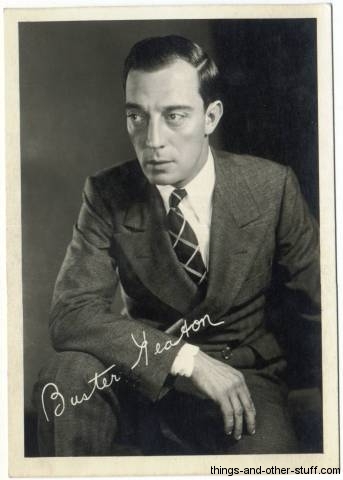 Since TCM's Buster Keaton schedule includes so many shorts I thought it'd be more valuable to provide running time rather than cast members for each feature. 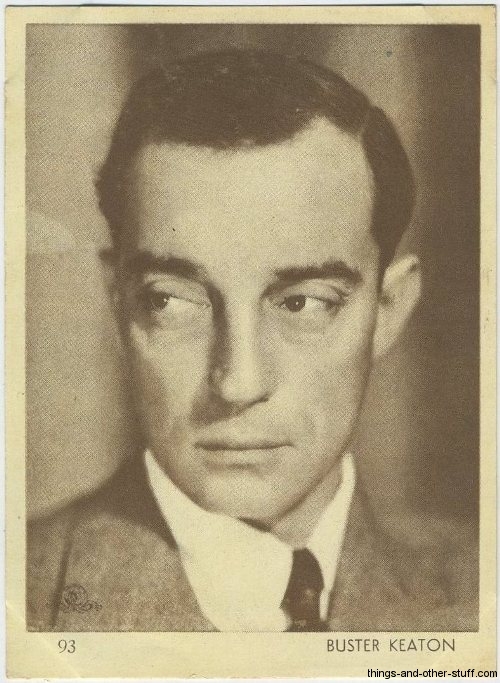 This way we can all keep our DVR's straight! 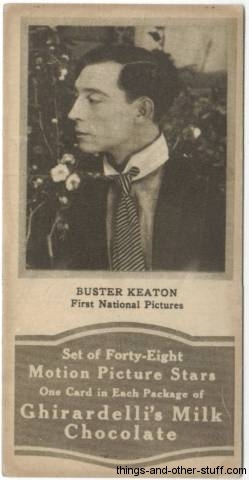 I did this for the first four nights of Keaton, but reverted back to the cast listings for the final night of Buster Keaton movies on TCM in October, as those titles are all full length features from the latter part of his career and not the Keaton starring vehicles that most of the earlier items on the schedule are.